A basic principle of economics is supply and demand. When there is demand for a product, someone will be willing to supply it. At what cost to the environment that demand is met, however, is another matter altogether. And so it has proved with the mining of bauxite in Pahang. China has a seemingly insatiable appetite for the aluminum ore to fuel its booming manufacturing industry, and the Malaysian state has plenty of bauxite buried in the ground. The country began to mine its natural reserves of bauxite at a frantic pace in 2014, becoming the largest exporter of the ore to China within the space of a single year by 2015. 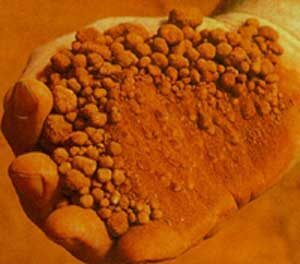 Between January and September last year, a whopping 15.9 million tons of bauxite were shipped from Malaysia to China – and almost 12 times increase over the previous year. Massive bauxite mining meant a financial windfall for Pahang’s government (to the tune of RM180 million last year by virtue of its 5% cut from royalties) but proved to be a calamity for the state’s environment. The air, the soil, the water – they all became exceedingly polluted, and visibly so, around Kuantan as a result of unregulated open-pit mining activities by flight-by-night operators. 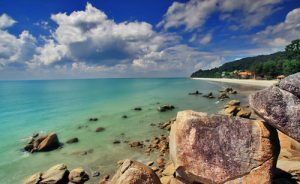 Local government officials turned a blind eye to the signs of massive environmental devastation until these signs became all too painfully obvious to ignore, including the sight of rivers and the sea around Kuantan turning a toxic red, and even then refused to take responsibility. To its credit, however, once the extent of the disaster became apparent, the federal government imposed a three-month moratorium on January 15 and renewed that ban for another three months in mid-April to allow for more time for the clean-up of existing stockpiles in Kuantan as well as for the implementation of new rules and regulations. Once the six-month moratorium comes to an end on July 15, however, mining will most likely resume in Pahang. Is that a good thing? It depends how you look at it. 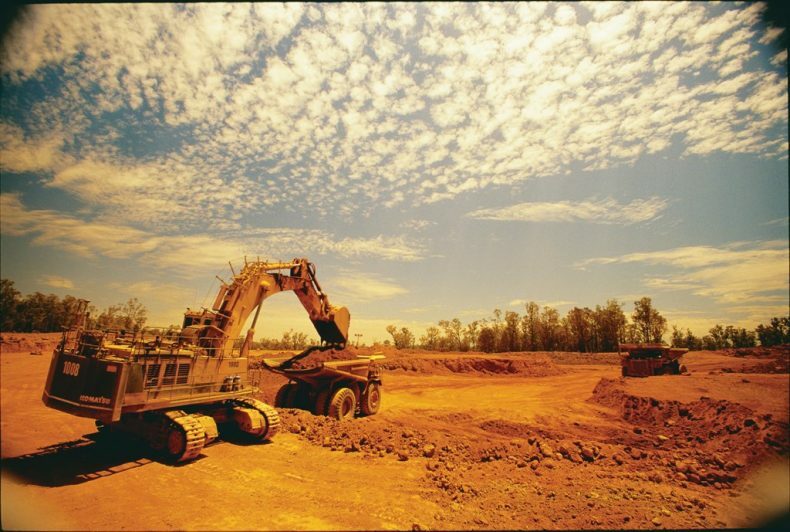 Bauxite mining can bring plenty of much-needed income to many locals who can either lease out their plots to mines or else find work at those mines. That said, the environmental costs of mining must not be allowed again to outweigh its financial benefits. To ensure just that, the government has reportedly been working on a new set of strict Standard Operating Procedures for mine operators. Such concerns about the environment among politicians (if these concerns are indeed more than mere lip service) should give us hope that more sustainable mining practices will now prevail in Pahang. Forsaking environmental protection for the sake of quick profits would be folly for several reasons. One such reason is that extensive harm to the environment as a result of irresponsible mining practices will likely be far more lasting than the financial benefits gained from bauxite mining. Another reason is that those financial gains are bound to be short-lived at any rate as Pahang’s bauxite deposits are finite and will likely be exhausted soon. According to estimates presented recently at the 21st World Aluminum Conference, held in Shanghai between May 9 and 11, Guinea is expected to overtake Malaysia as the largest exporter of bauxite to China within the next five years. In addition, the global price of the aluminum ore has been on a downward trend for some time, which means Malaysian miners will be facing diminishing returns on their investments. Here’s hoping that Malaysian policymakers have learned from the recent mining fiasco in Pahang and now understand that financial considerations should not trump environmental ones.